So much art! I’ve just picked a few of my favourites. 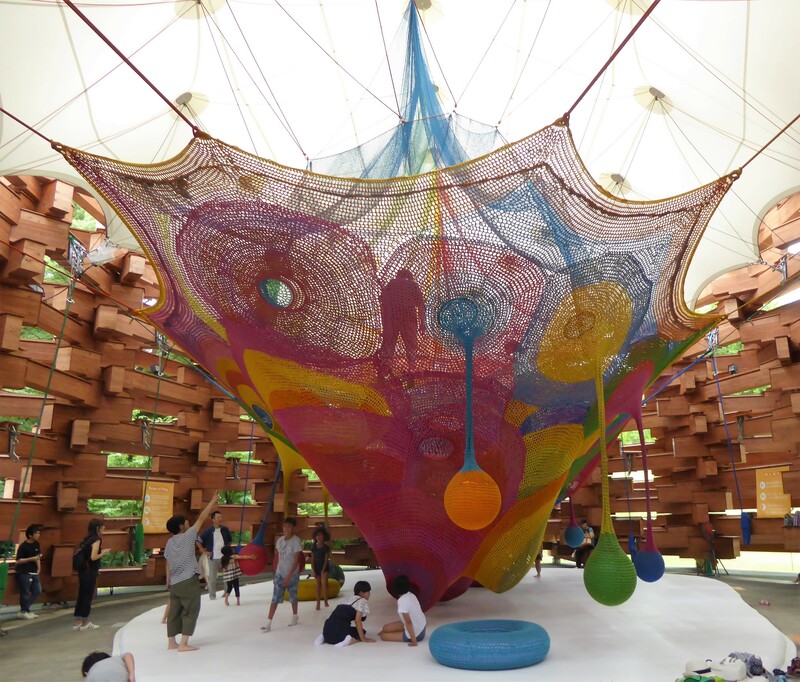 You know I gotta include this giant crocheted playground. No adults allowed on the nets. Boo!